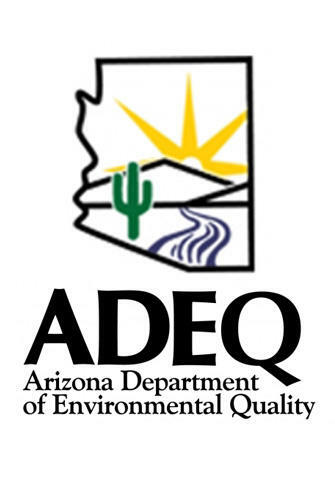 Arizona residents and visitors can now help protect Arizona’s waterbodies using their smart phones. KAWC’s Stephanie Sanchez has the details. When the nation's communities at large think about science, they don't always think of Arizona. 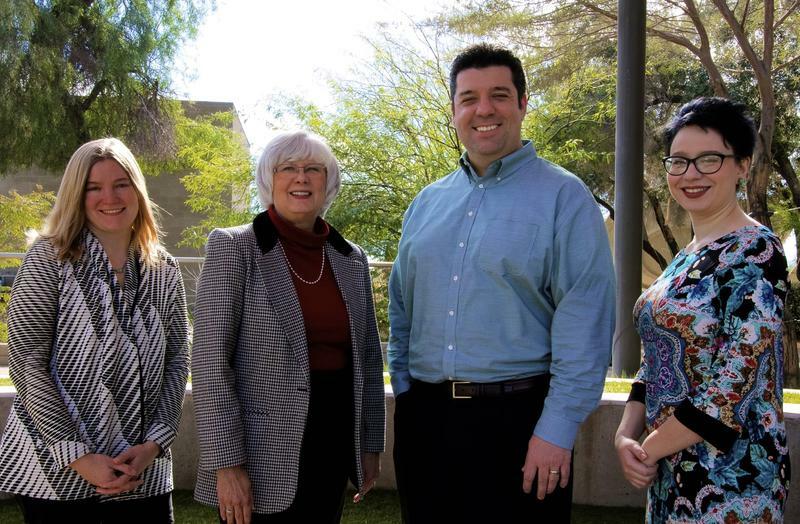 The Arizona Science Desk, a two year collaboration among the Arizona NPR stations, sought to change that, by raising the statewide and national profile of science, technology, engineering and math (STEM) news in Arizona. Yuma Middle School students got an inside look at the pharmaceutical industry at a summer camp sponsored by the University of Arizona. Maya Springhawk Robnett of the Arizona Science Desk reports from a local family-owned pharmacy where students got some hands-on training. During four days in June, 27 Yuma middle-school students learn how to make hand sanitizer and sun screen, as well as how to properly dispose of unused prescription drugs…that is, by crushing them in a plastic bag and mixing them with coffee grounds. 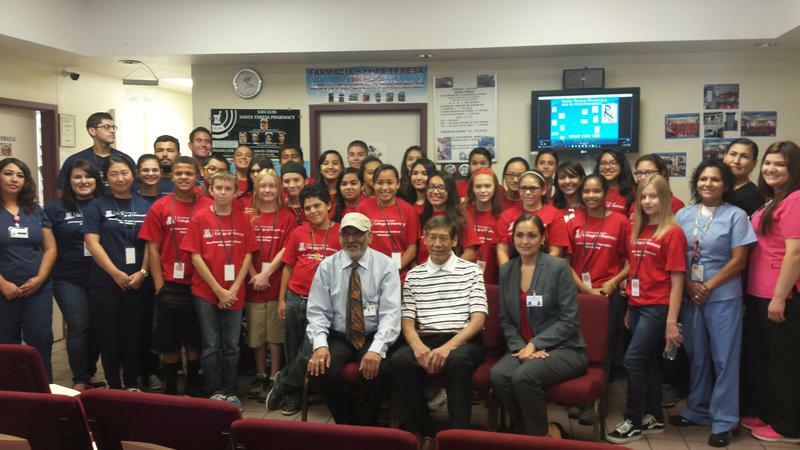 Arizona Western College in Yuma launches its first ever high school science camp this summer. Organizers hope to use the camp to encourage a love of science in local students. Maya Springhawk Robnett of the Arizona Science Desk reports they were surprised at the community response. 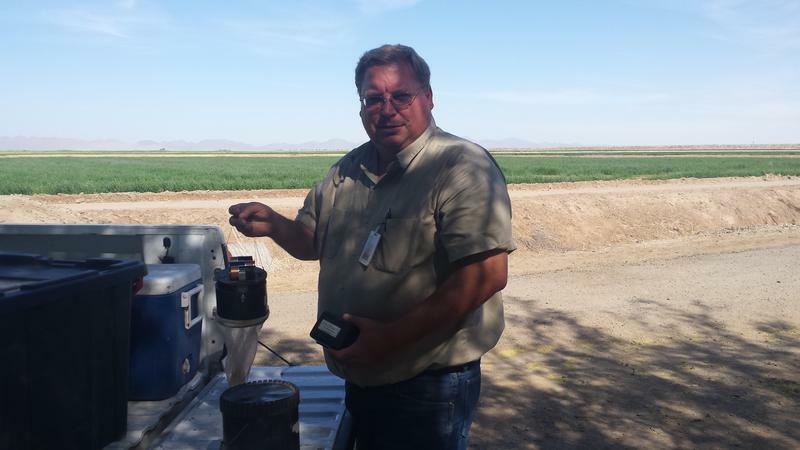 Yuma county officials are worried about the Zika virus. They have reason to be—Yuma has many agricultural workers who come from parts of Mexico and Central America, where the virus is present. Maya Springhawk Robnett of the Arizona Science Desk reports.